Once you’ve completed ‘I am Become Death’, the final quest of the Fallout 76 Enclave faction series, you should have access to all the vendors in the Enclave bunker. You should check them back often as the Caps will reset about every 24 hours. Below, you can check out for the list of Enclave Faction Vendors you can find in the Enclave Bunker. 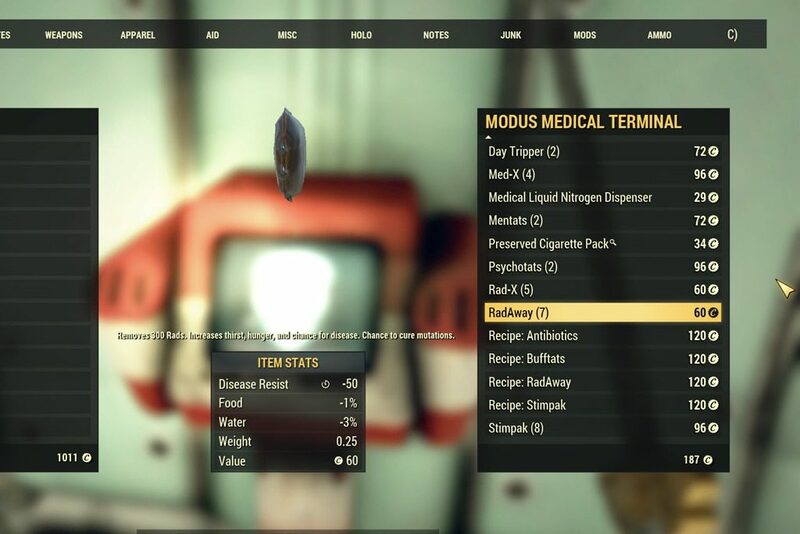 Medical Wing Terminal, this vendor sells the recipe for antibiotics, Radaway, Stimpack, and other chems. 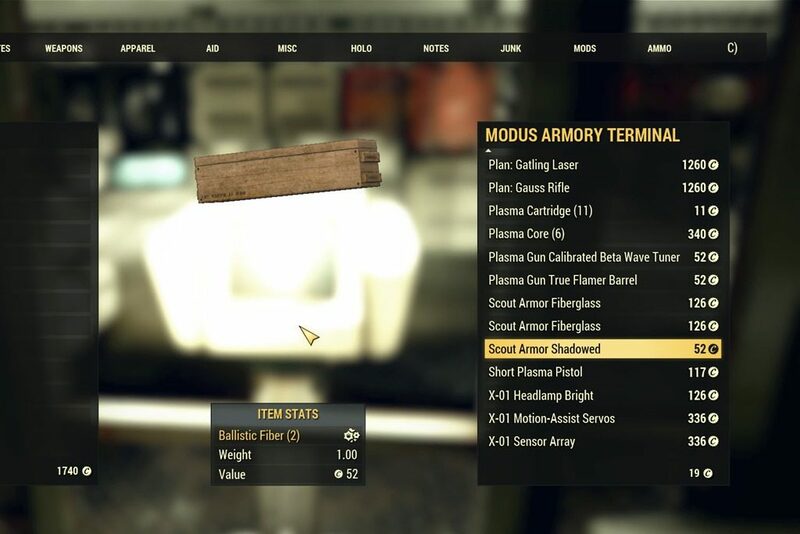 Armory Terminal, this vendor sells plans for weapons and mods for your X-01 Power Armor. 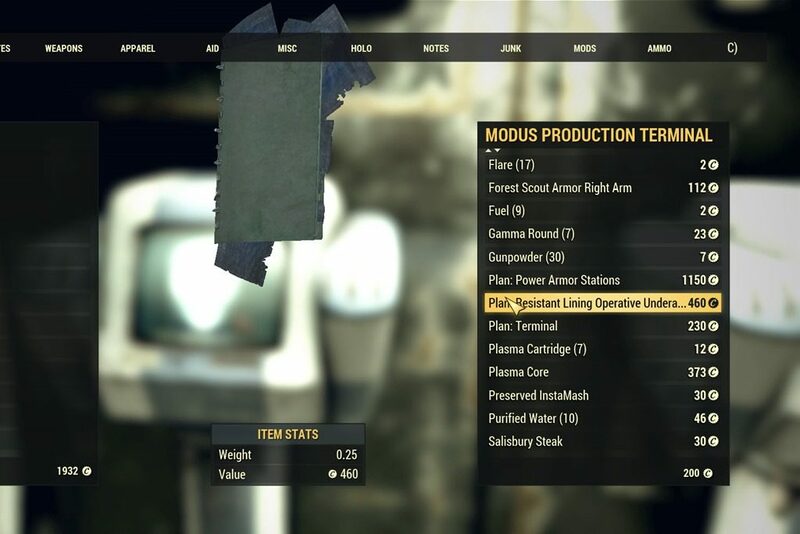 Production Terminal sells plenty of stuff but most importantly it sells the Plans of Lining for your Operative Underarmor given to you during One of Us quest that can be modded to give stats. 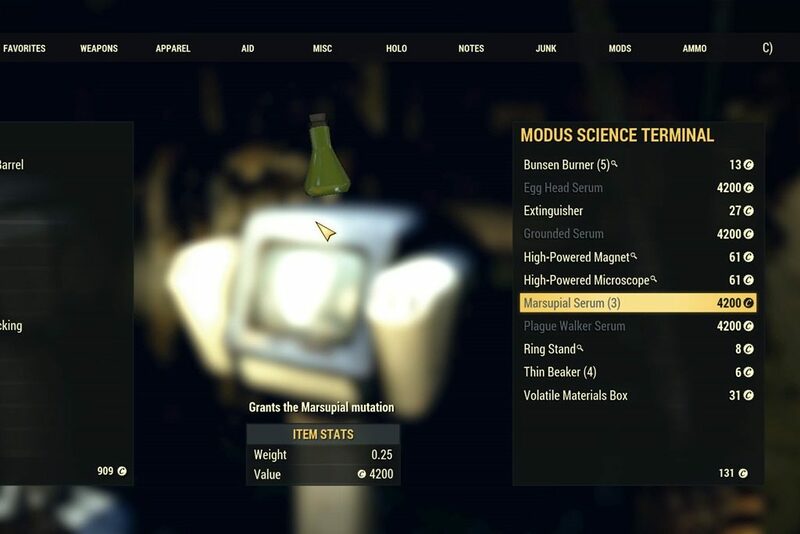 Science Terminal sells specific Mutations, it’s the only way to get specific mutations in Fallout 76. Unlike the mutations you get normally, these mutation serums can suppress the negative effects temporarily. 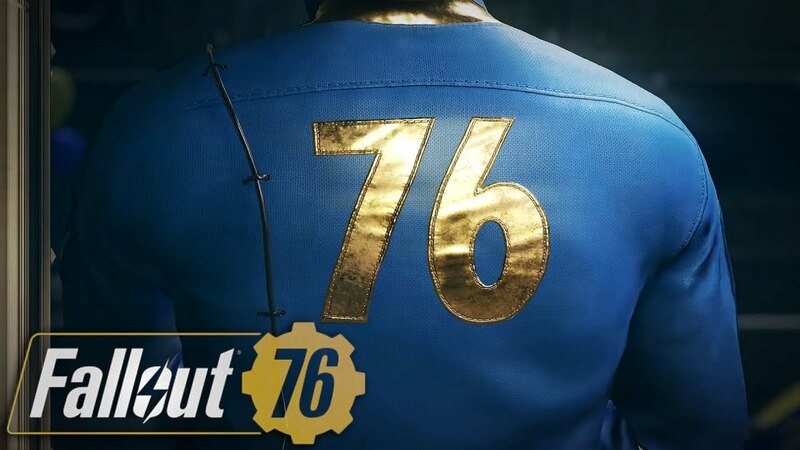 Those are all the Enclave Faction Vendors you can find in Fallout 76, make sure you won’t miss to check them up to progress your game.